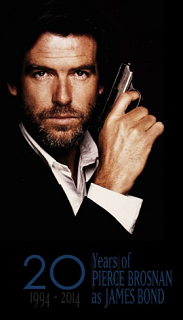 The GoldenEye Dossier: GOLDENEYE IS BACK! 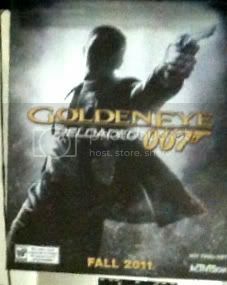 (AGAIN) - GoldenEye Reloaded site, trailer & artwork revealed! 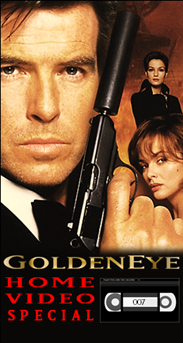 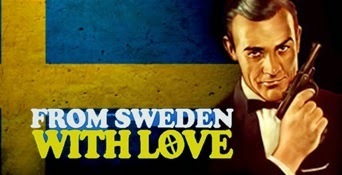 GOLDENEYE IS BACK! 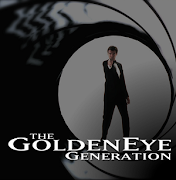 (AGAIN) - GoldenEye Reloaded site, trailer & artwork revealed! 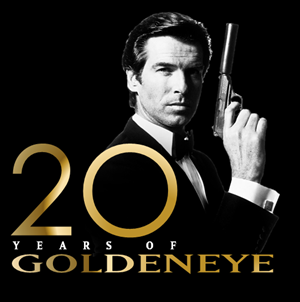 After some screenshots were leaked, Activision released today the site, trailer and cover artwork for GOLDENEYE RELOADED.